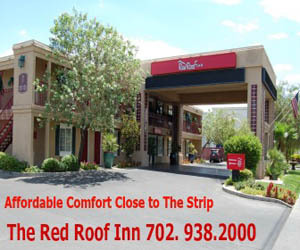 Big surprises come in small packages, so they say. With the print debut of “The Trainer’s Toolbox”, a 115-page, step-by-step manual for the serious seminar planner, Las Vegas author Margit E. Macchia proves that tons of tools can also be found in a relatively compact toolbox. The Trainer’s Toolbox is what every seminar leader and trainer needs in order to create and present workshops with ease and a know-how that really works. Learn the secrets that the most powerful international trainers use in their seminars to create your own successful sales. Included in the book are two invaluable templates that will help you create 30 minute and one-day seminars within just a few hours. 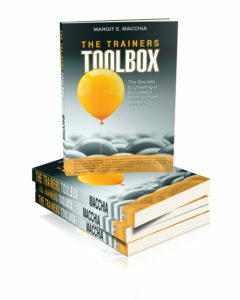 No trainers or entrepreneurs that are called to speak on any stage should be without The Trainer’s Toolbox. –Margit Macchia.